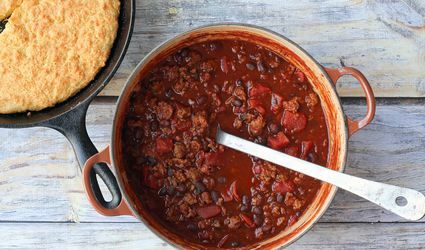 Find our favorite hearty chili recipes, including variations for spicy food lovers, meat lovers and vegetarians. Don't forget the cornbread! What Are Scotch Bonnet Peppers and How Are They Used? 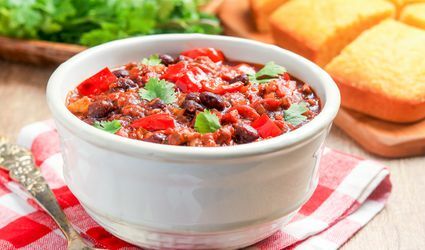 Easy and Delicious Beef and Beer Chili, No Beans! 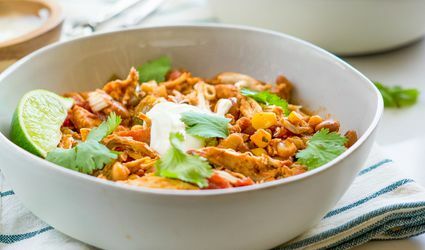 This Easy Chili Proves That Simple Is Sometimes Best!